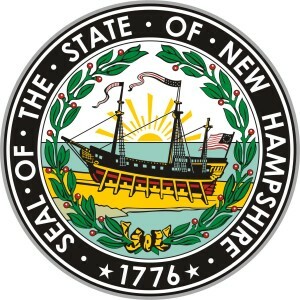 Vietnam Veterans of America New Hampshire Chapter 41 will cosponsor a Vietnam War Veterans Day ceremony March 29 at the New Hampshire Veterans Home in Tilton, N.H.
About 39,000 New Hampshire veterans — nearly 40 percent of the state’s veterans — served during the Vietnam era. The free event will honor those veterans and thank them for their service. The Tilton ceremony will feature keynote speaker Army Lt. Col. (Ret.) Greg d’Arbonne, president of the New Hampshire chapter of the Association of the United States Army. Gov. Chris Sununu and U.S. Rep. Chris Pappas (D-N.H.) are also expected to speak. The date commemorates March 29, 1973, when the last U.S. combat troops left Vietnam and the last American POWs held in North Vietnam came home.